An instance of returning home or a place that feels like home. I’m Ariam Alula, 23, and lost. As frightening as that may sound, I’m at ease with living in the unknown. 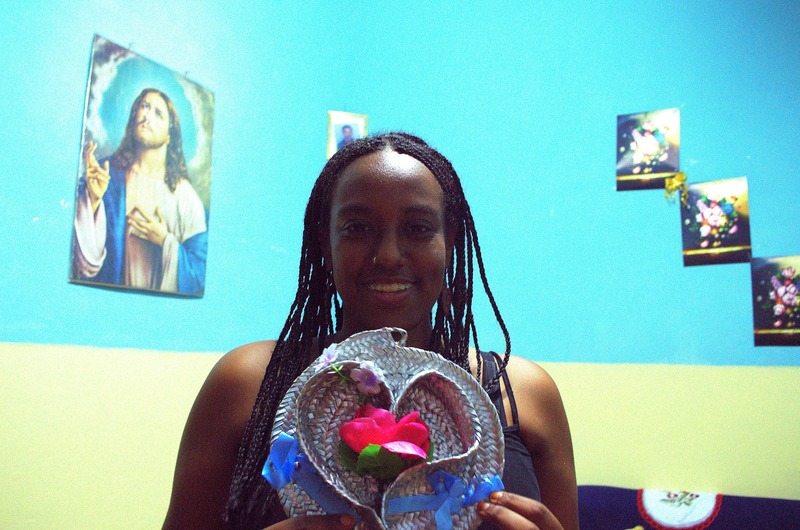 In 2014, I returned to Eritrea – my mother country – for the first time in 15 years. I met some good-hearted people, and reconnected with colorful relatives. I toured the country, had intense conversations among the diaspora, broke bread with locals, saw live performances and improved my language skills. The memories I made there will remain with me forever and since, Homecoming91 has morphed into an outlet where I internalize and pen my thoughts and observations in Eritrea. In a sense, I am flipping the two-way mirror to myself. Besides, this is the perfect time for me to question identity and belonging as I know it today. I have started reading a book about you country and feel so lucky to have found your blog. Thanks for the great work! I am very impressed the quality of your posts. I’m glad you found me and have read my work! Please tell me more about the book. What’s the title and who is the author? Are there any questions you have for me, as a diaspora member of the community? I didn’t do it for you by M. Wrong.